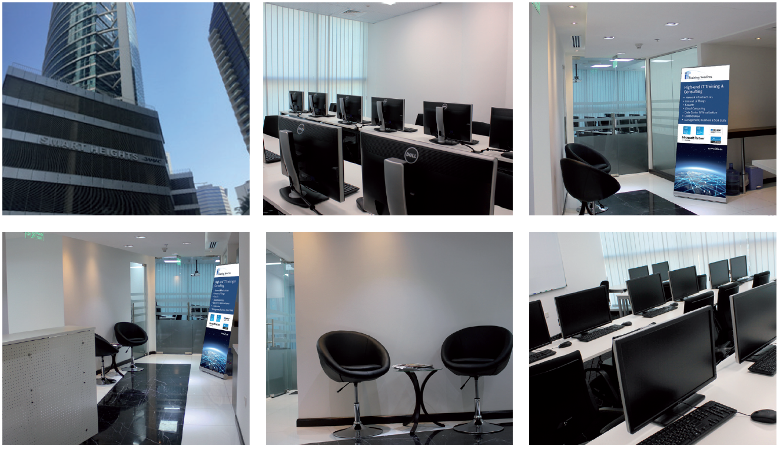 We offer training and conference rooms featuring state-of-the-art networked equipment worldwide. The facilities provide all the support you need to stage events to satisfy professional demands. We’re happy to accommodate your wishes regarding room size, event timing and duration, equipment, and technical support. All facilities are equipped with a beamer and PCs with Internet access. Simply let us know what you need, and we’ll make you an offer without obligation on your part. You can reach us any time at +971-455-192-49. Or you can fill in the reservation request below. Give us your contact data and state your requirements, and we will get in touch with you as soon as possible.